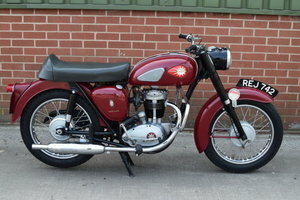 1959 DB32 BSA Gold Star Matching numbers machine originally supplied to Kings Manchester. Still on original registration. 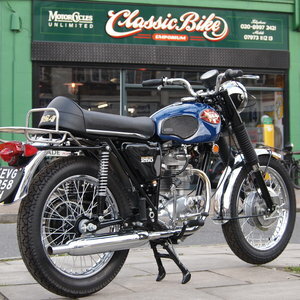 Triumph 4 spring clutch fitted recently. Alloy rims with stainless spokes. 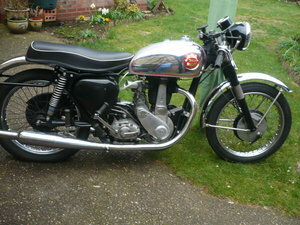 Engine upgraded with Phil Pearson conversion to 400cc so twitters and goes really well. 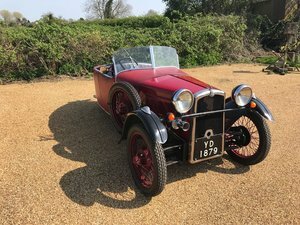 Engine is very quiet with no rattles knocks or smoking. Electrics all working and charging. 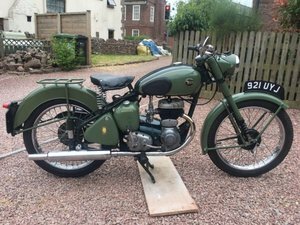 Original BSA Gold Star petrol tank has slight pitting and one hardly noticeable small dent.Paintwork and rest of chrome generally very good for age. 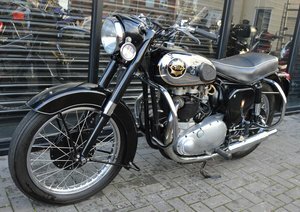 Complete mileage is not known both chronometric instruments having been restored. Can be viewed Crawley near Gatwick Airport.